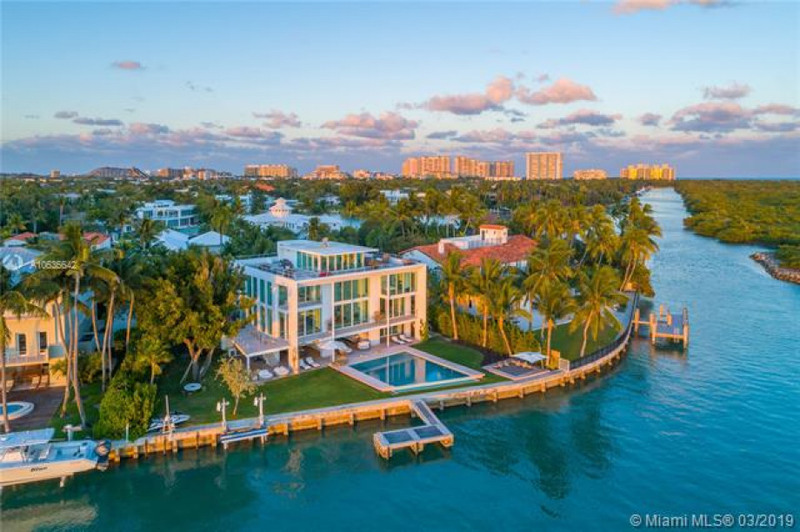 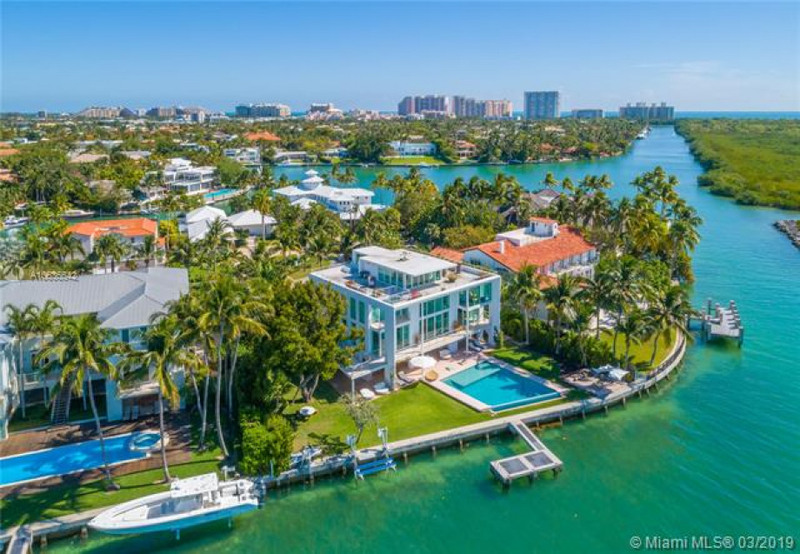 Extraordinary waterfront estate with unobstructed, breathtaking and captivating views of the bay from every single room in the house. 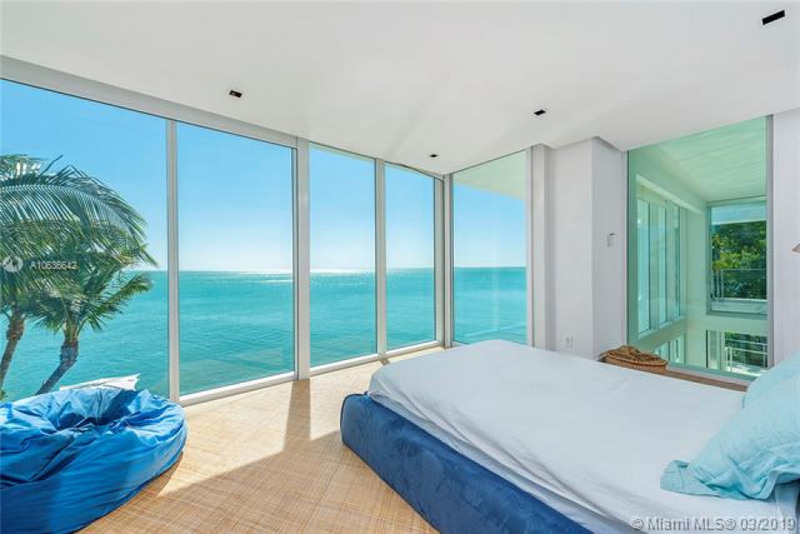 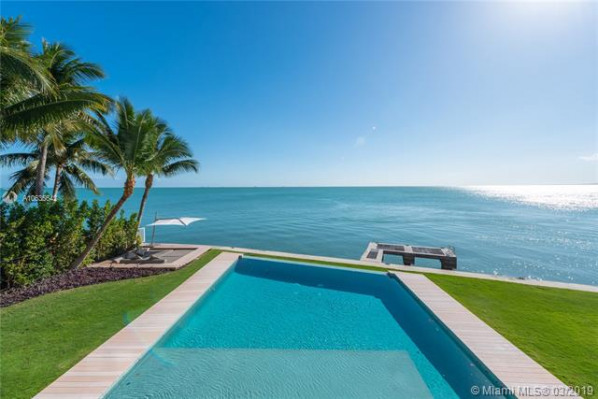 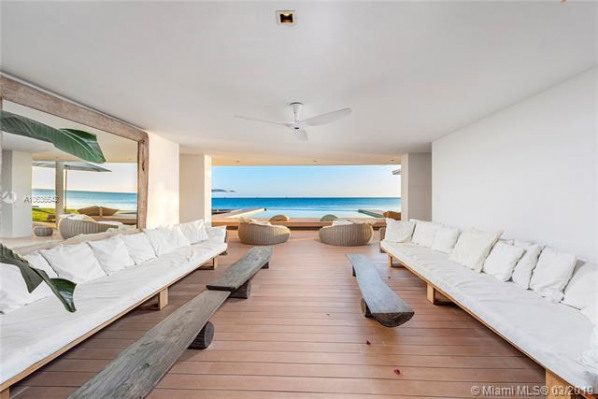 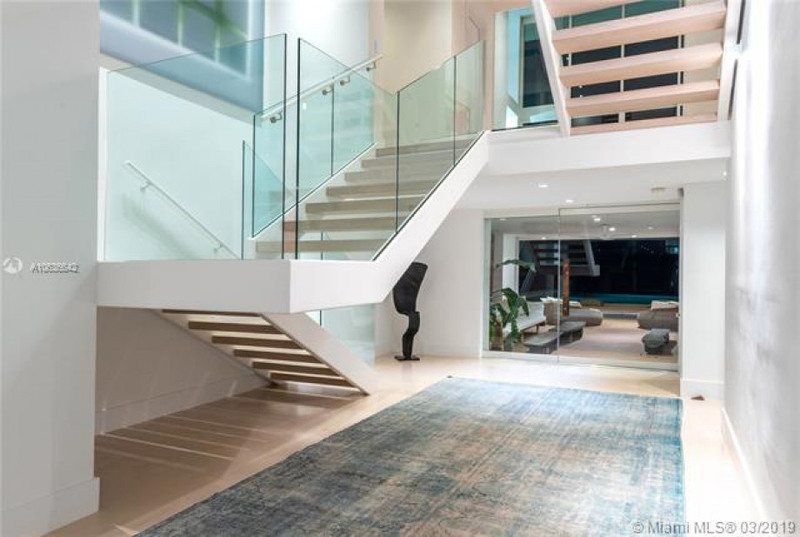 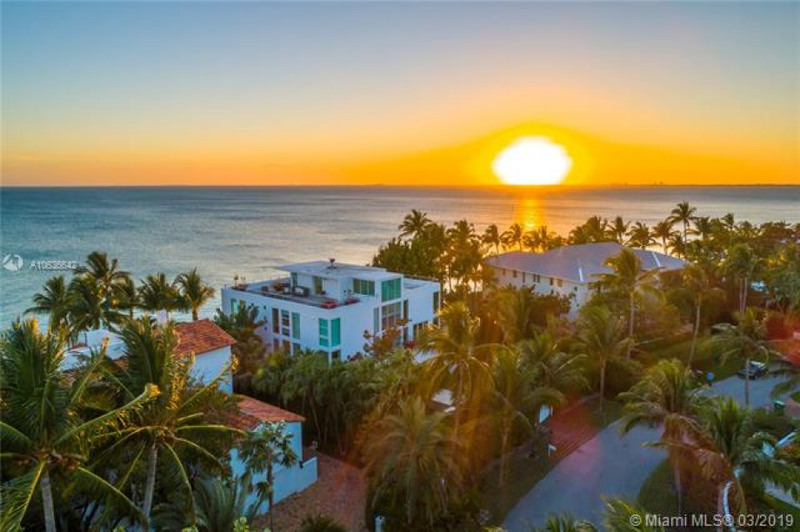 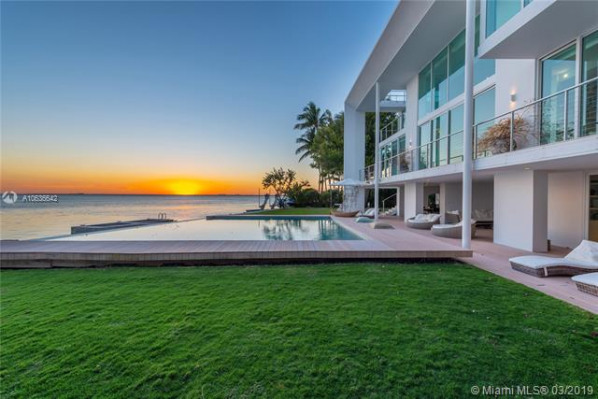 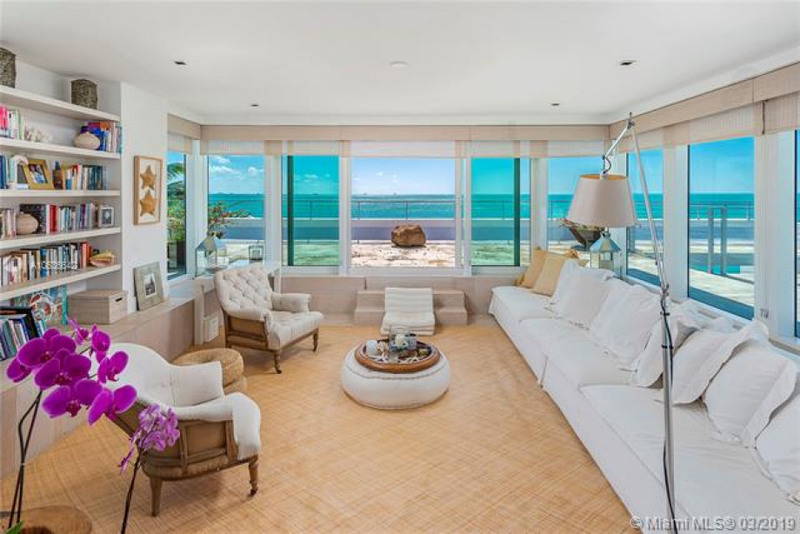 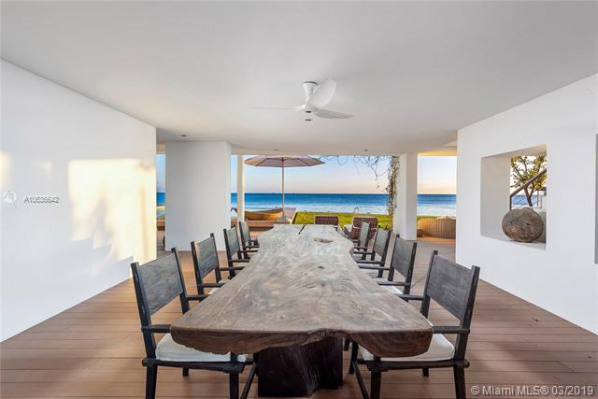 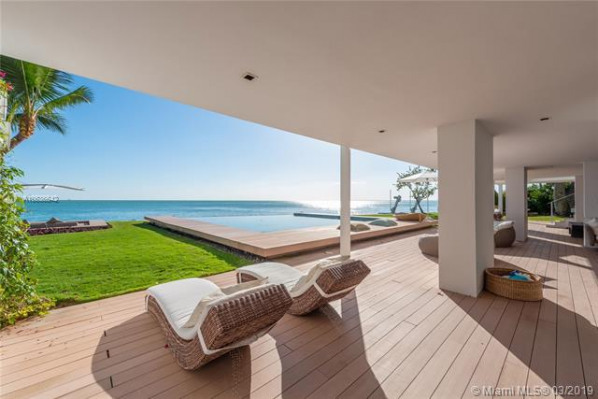 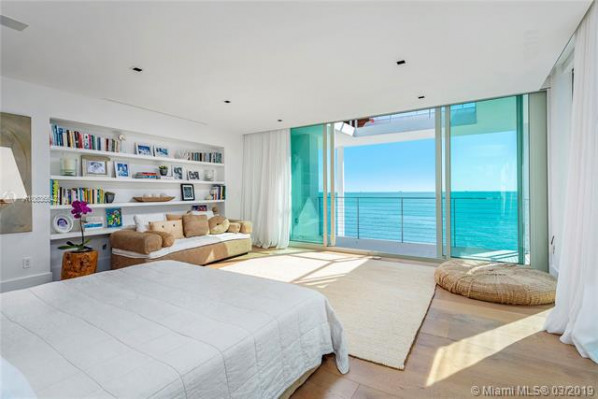 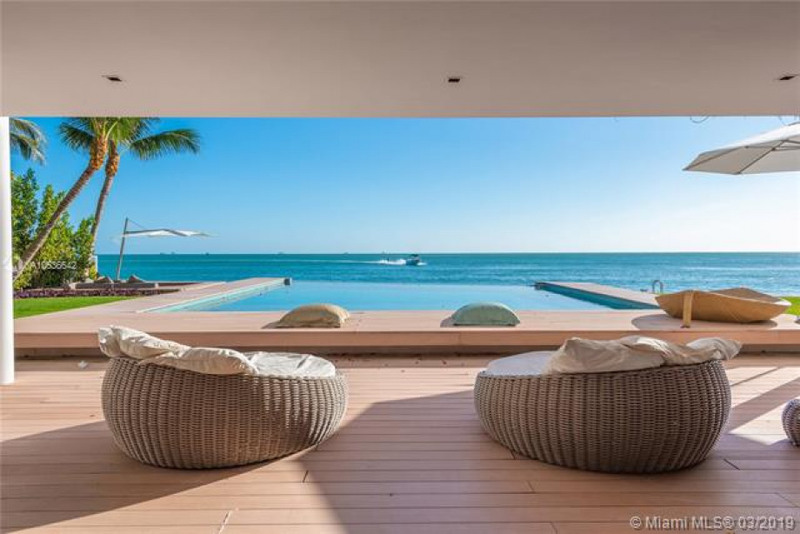 This magnificent residence is located in a cul-de-sac on very exclusive mashta drive in reputable Key Biscayne. 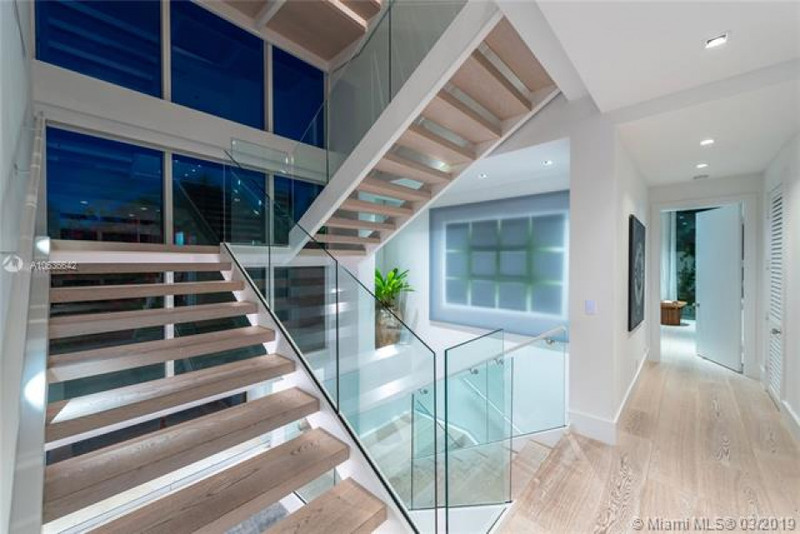 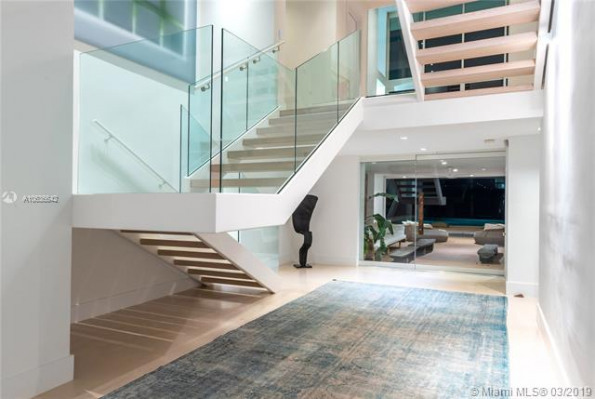 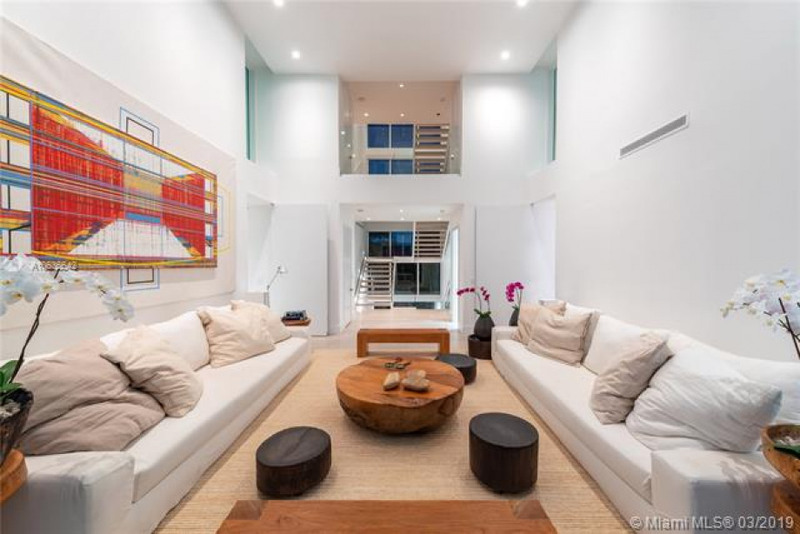 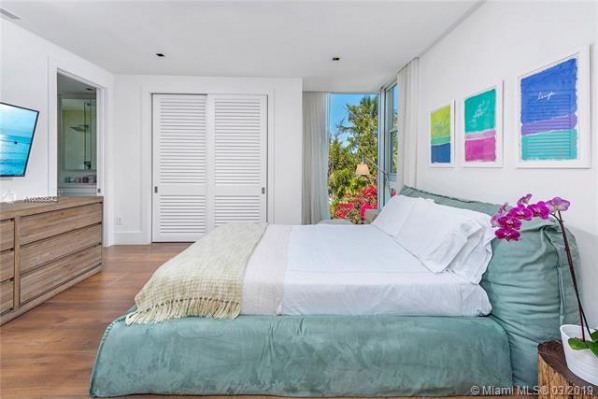 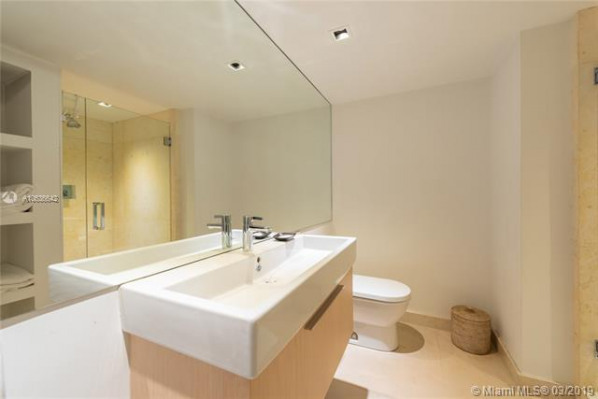 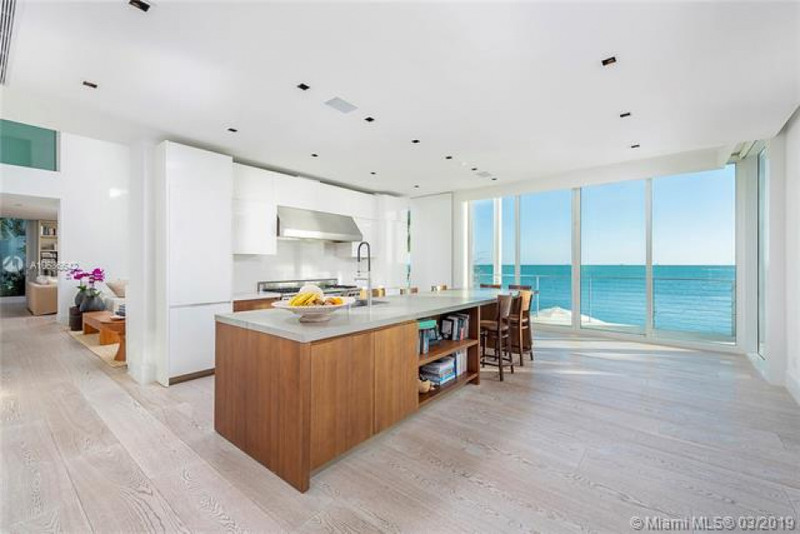 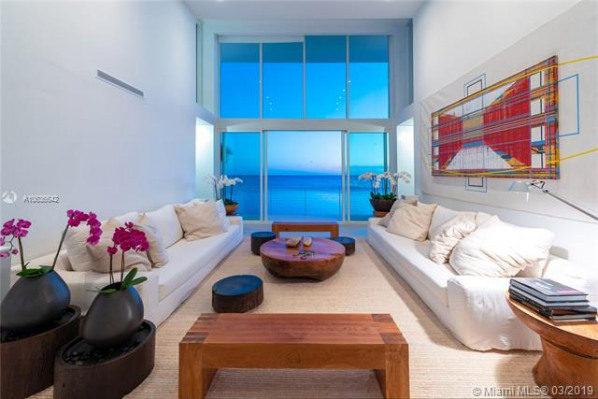 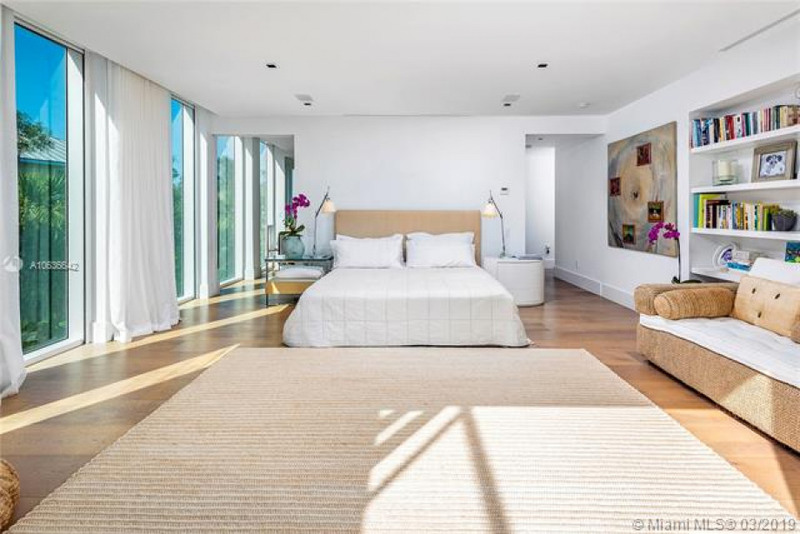 Equipped with top of the line appliances and incredible finishes throughout, high ceilings, elevator, floor to ceiling impact glass windows, garage, 360 degree wrap around balconies, rooftop terrace and an infinity pool sitting on a gorgeous wooden deck. 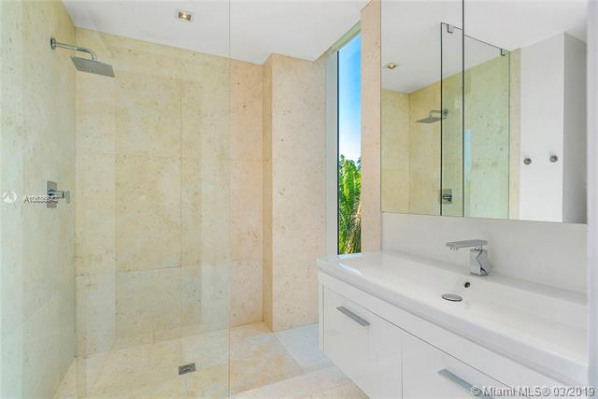 Enjoy the open spaces full of natural light with 5 bedrooms and a corner lot that sits on 16,980 sq ft filled with lush landscaping throughout. This masterpiece is elegant, private but yet relaxed for those who enjoy the true Florida lifestyle.